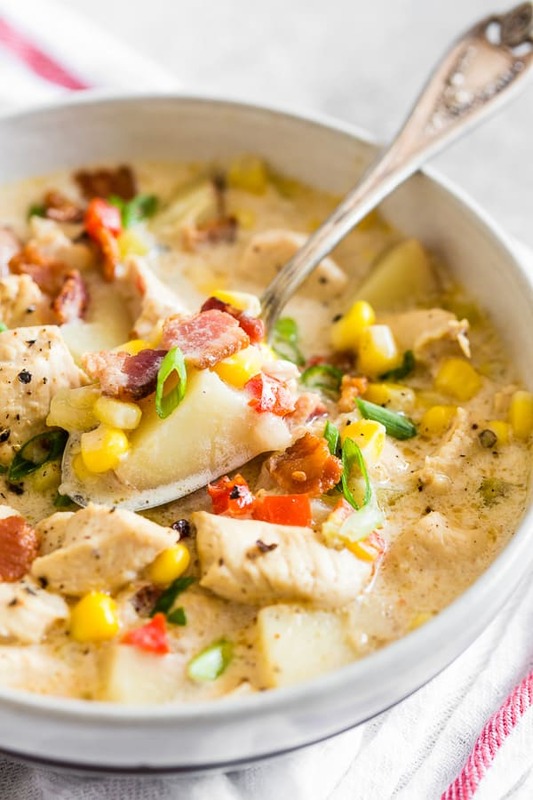 This creamy chicken corn chowder is packed full of chicken, sweet corn and lots of crispy bacon. Perfect for cool fall days and cold winter nights. Plus it’s ready in under an hour! It’s FINALLY starting to feel a bit cooler around here. There is nothing really great about still running your AC in October. It’s gross. I want lower electric bills and open windows. I think my desire to make this soup brought in some cool weather. Ok, not really. I don’t believe in stuff like that BUT I still like to think it’s true. PLUS can we talk about how delicious that soup looks? I don’t care if it’s 100 degrees outside I would crave this soup. 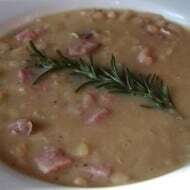 I originally posted this soup in 2011 and it came from my friend Heather’s blog. My pictures this time around have improved but this soup was just as freaking delicious as it was 2011. I changed the recipe a tiny bit – added garlic, added more vegetables and added more stock. BUT don’t take that to mean that this soup wasn’t perfect before. 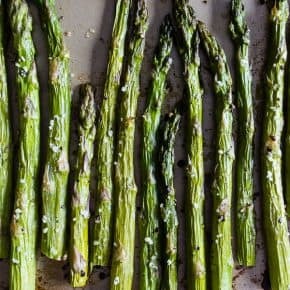 I just really love garlic and pretty much want to add it to EVERYTHING. Now, I know you all love bacon and this chowder does not disappoint on the bacon front. Instead of throwing it back into the soup at the end I just scattered it on top. That way the bacon stays super crispy. I mean, who doesn’t want crispy bacon? Everyone. Everyone wants crispy bacon. Also, don’t skimp on those green onions on the top. They add a nice burst of freshness. 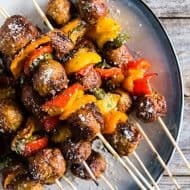 Minced cilantro would also be a great addition! 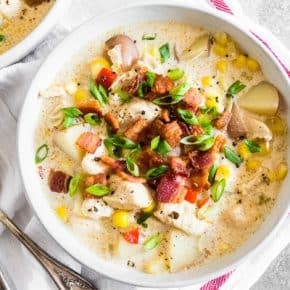 Super thick and creamy chicken corn chowder. 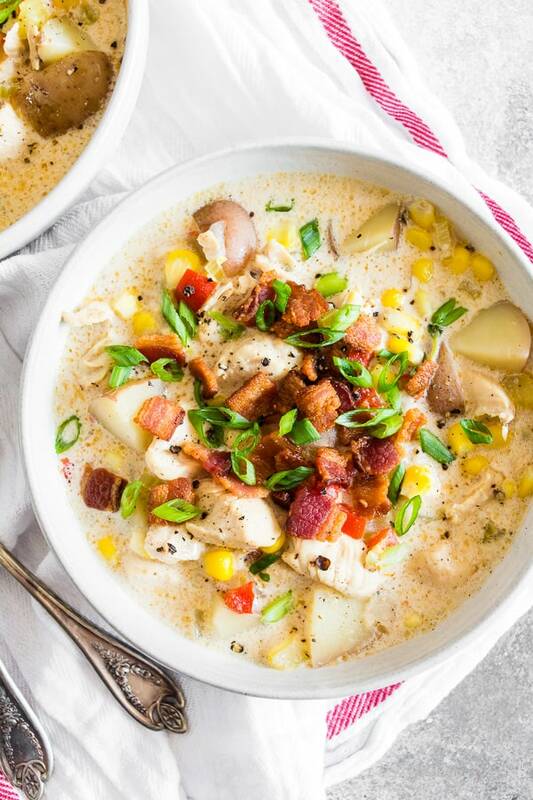 This soup is packed full of chicken, sweet corn and lots of crispy bacon. Your whole family will love this! Set a large dutch oven or soup pot over medium-high heat. Add bacon and cook until it has rendered its fat and is crispy. Remove bacon and strain onto a paper towel-lined plate, set aside. Leave the bacon grease in the pot and add chicken to pot. Cook until no longer pink. Add in the onions, celery, red bell peppers, and potatoes and saute for about 5 minutes. Add in the garlic and saute for 30 seconds. Add in the thyme leaves and flour. Stir to coat all the vegetables in flour. Stir in a little chicken stock, stir to help incorporate the flour and slowly stir in the rest of the stock. Stir to combine. Stir in the black pepper, taste and add kosher salt as needed. To serve, ladle the soup into bowls and top with some of the crispy bacon and sliced green onions. I’ve fallen in love with soup this year, so I say the more the merrier! And yeah we had cold yucky rain here too. Not cool. 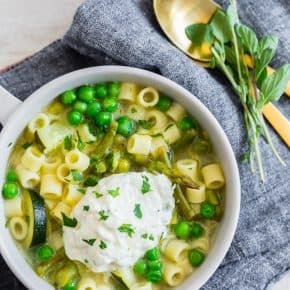 This soup looks like it’s absolutely delicious enough to make up for the cold that’s still hanging around! Love it. Your chowder looks wonderfully creamy and I love the crunchy bacon on top, very yummy! Definitely BOO on snow the middle of March! Nothing makes you feel more warm and comfy on a cold day than hot soup. This one looks wonderful…chock full of corn, chicken and cream and then topped with bacon! Snowing!?! Wow. What a drag. Your soup looks delicious though =) I had chowder on my mind the other day, maybe I’ll make this recipe tomorrow! I adore corn chowder. Never thought of putting chicken into it. Thanks for this idea. If I can get mine to look like yours, I will have a success. Your chowder looks so good – rich and creamy! I could go for a giant bowl right now! 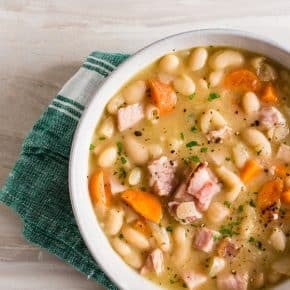 I am not a huge soup fan, but I think I’d enjoy this – love the bacon on top. Chowder with bacon? I’m in love! 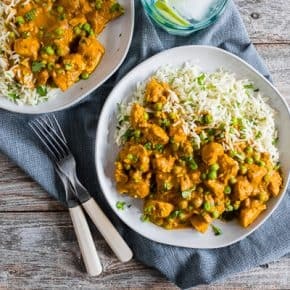 This looks great can’t wait to try it! I wish I had a big bowl of this to make me full and happy. It looks perfect. I save it. Your picture is MOUTWATERING! (Everything’s better with bacon!) I love soups and chowdas! 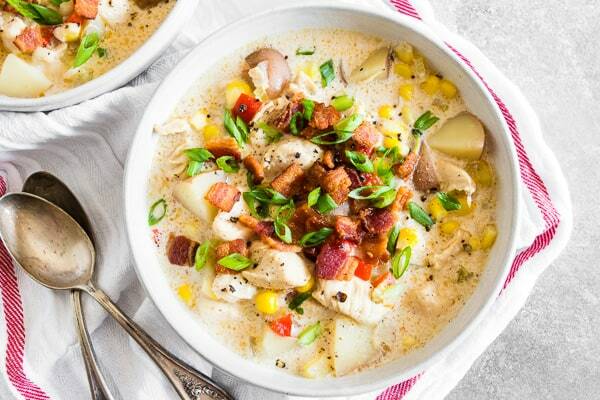 This chowder looks HEAVENLY! I want a bowl right now! 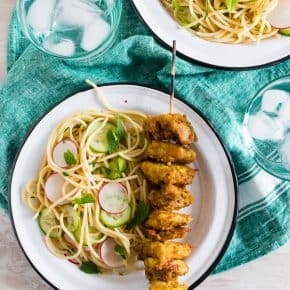 Our weather is finally cooling off and this will perfect for next week’s dinner menu! The bacon will be tempting enough for my husband to want a bowl too! 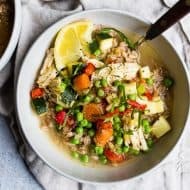 Put a bowl of this lovely soup in front of me any day of the week, and I’ll happily gobble it up. 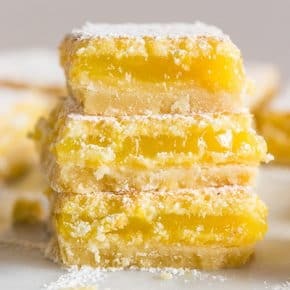 This looks so good – so rich and delicious! I am warming up just looking at this right now!